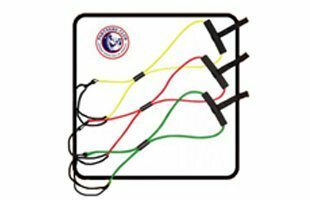 Customize your golf-specific training and conditioning program by using different levels of PowerCord resistance bands. 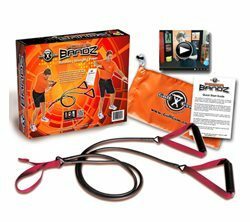 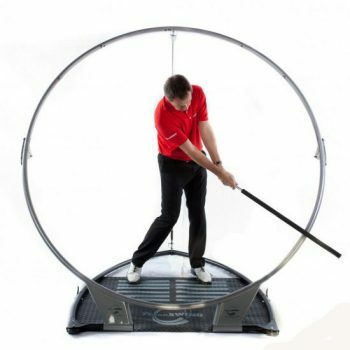 Customize your golf-specific training and conditioning program by using different levels of resistance bands. 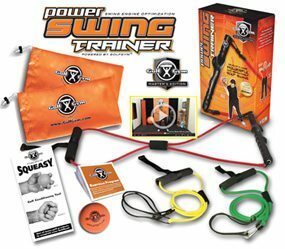 These GolfGym PowerCords are the same quality and construction bands as the PowerCords that ship with the Personal and Masters PowerSwing Trainer packages.